Are you looking for unforgettable combined tours that can leave you with exceptional enjoyment go beyond your expectations? 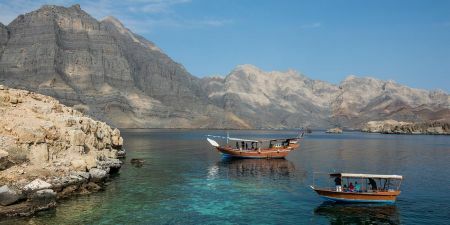 What about discovering the best of Oman and Dubai Tours? 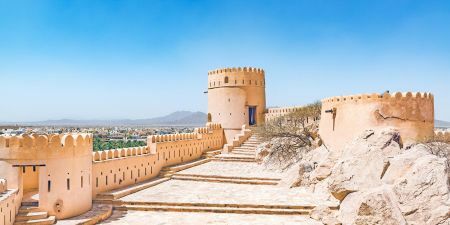 Oman and Dubai Combined travel packages allow you to discover some of the most well-known and interesting historical ancient sites along with the amazing natural attractions in Oman, a strategic location overlooks the Arabian Sea, the Sea of Oman and the Arabian Gulf. It also controls the Strait of Hormuz, which is one of the most important facilities in the region, linking the Sea of Oman with the Arabian Gulf. The Strait of Hormuz is a gateway to all ships coming from the Indian Ocean and Arabian Sea, and the modern cities of Dubai, the city that is extremely well known for its warm hospitality and rich cultural heritage. Discover our Oman and Dubai tours now and enjoy your multi countries combined tours with Memphis Tours tailor and handpicked travel packages and itineraries. Discover the beauty of Oman and the marvels of modern Dubai in 8 days. 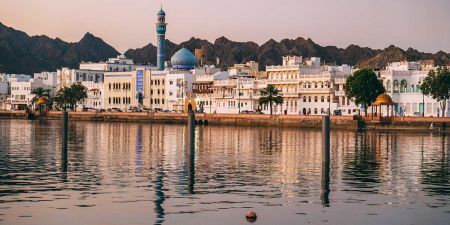 A beautiful journey through the contrasts in Oman and UAE. Starting with traditions and history in Muscat, Oman and ending with the modern city of Dubai.